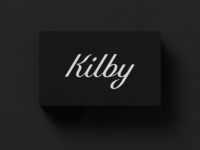 Kilby — Custom script for a new development in Frisco, Texas. 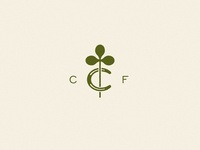 RIP — Killed but not forgotten. 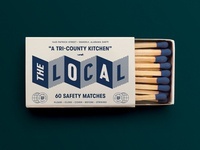 The Local — Matchbox for The Waverly Local, a new restaurant in Waverly, Alabama. 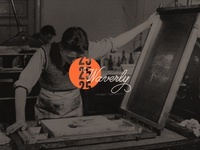 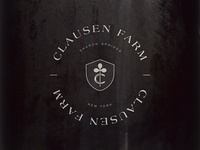 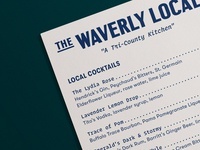 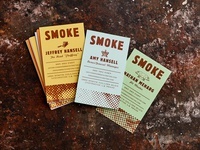 A Tri-County Kitchen — Cocktail menu designed for The Waverly Local. 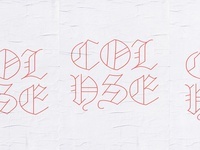 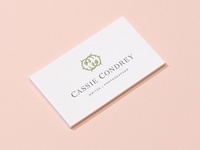 COLHSE — Another fun one from The Columbia House project. 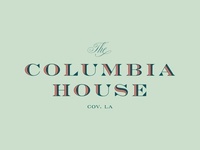 The Columbia House — Logo for a historic event space in Covington, Louisiana. 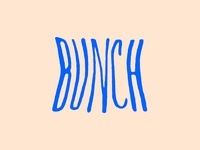 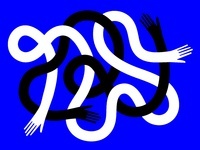 Bunch Animation — Animation of a bunch of things. 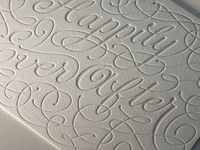 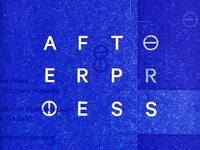 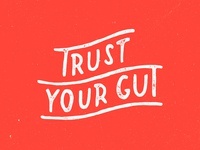 See the full project here! 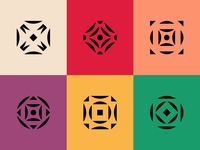 Bunch — New work for Bunch Bakeshop up on odiepartners.com! 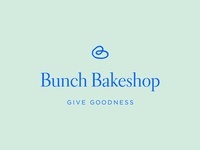 Bunch Bakeshop — New work for Bunch Bakeshop up on odiepartners.com! 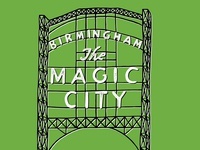 The Magic City — Spot illustration for a thing. 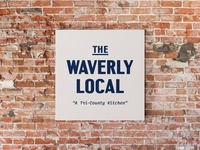 Waverly — A thing for fun. 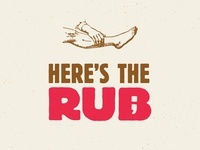 Another in the attachment.